Bitcoin ETF: These events, among others, likely contribute to the reasons why the SEC continually refuses to approve Bitcoin ETFs. Despite what investors and traders believe, the truth is that the crypto market is still thin, and too easily manipulated . Analysts often tend to view the crypto markets as the “whales’ playground”; they can bring forth drops and surges whenever they choose. For more trading tips, visit our trader’s guides section. 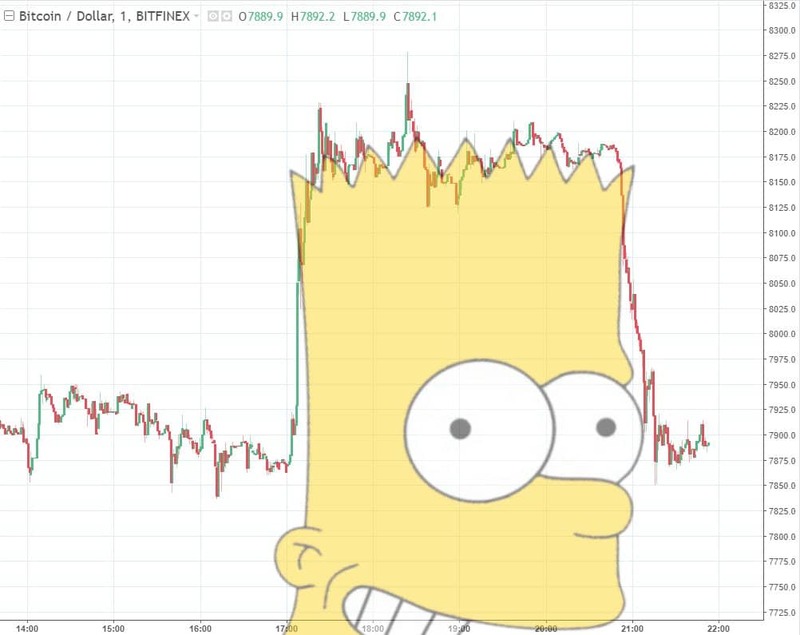 The post Crypto Trading Academy: What are Barts and How They Affect Bitcoin? appeared first on CryptoPotato. What Are Dapp Scaling Frameworks, and How Will They Affect Blockchain Technology in the Near Future? Ethereum ETH Price Analysis Sep.20: Back to Stability?